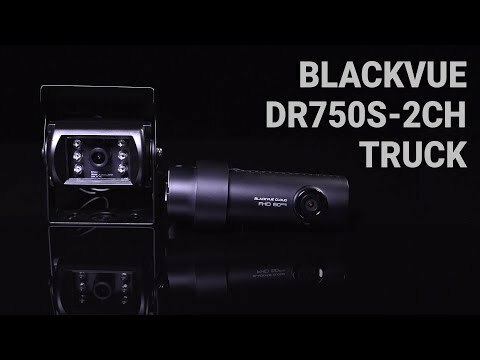 The BlackVue DR750-2CH Truck and BlackVue DR750-2CH IR (Infrared) models offer a commercial level dash cam for many different applications. Featuring Full High-Definition (1080P) on both the front and rear cameras, BlackVue offer unparalleled quality in a variety of applications. Combined with the STARVIS CMOS sensor, night time vision is a breeze with unbeatable image quality. The DR750S-2CH Truck camera is a commercial grade camera for rugged operations. It features 1080P ecording with a water proof 1080P rear camera enclosure and IR LEDs. The perfect 1080P Front and Rear dash camera for in cabin recording, this model is favoured by Uber and Taxi clients around the world. 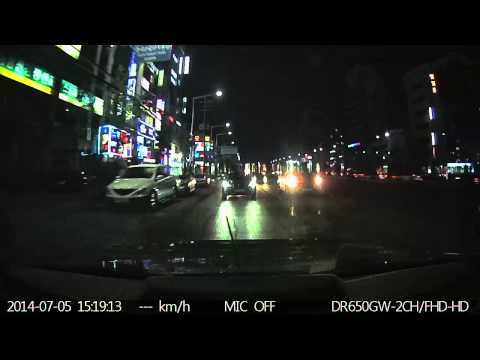 Drive with peace of mind as the BlackVue records the road and what's happening in your vehicle. With built-in GPS, users can see the location of the crash on recorded footage, as well as the speed your vehicle was travelling. 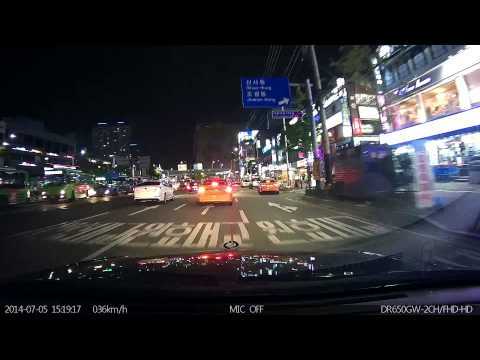 If you wish to remotely view your dash cams footage and location, users will need to sign up for the BlackVue cloud service. Note: BlackVue cameras (excluding 450-1CH) come with built-in GPS for location and speed recording. The rear camera provided with the DR750-2CH IR package, allows in-cabin recording at night time. The IR enabled rear camera is mounted on the front windscreen and records in the interior of the vehicle. 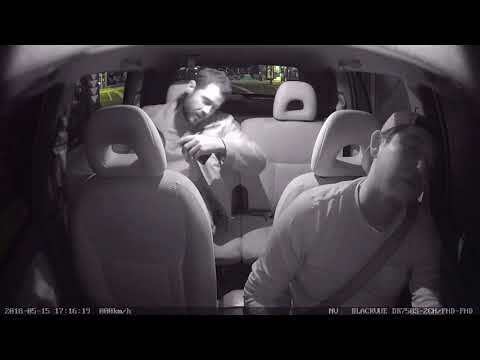 This functionality is becoming very popular with commercial fleet companies and even ride-share drivers that need to record passengers. BlackVue Over the Cloud combines state-of-the-art dashcam technology with cloud ubiquity to make the most out of your BlackVue dashcam. Video backup, real-time GPS-tracking, alarm, the possibilities are endless. 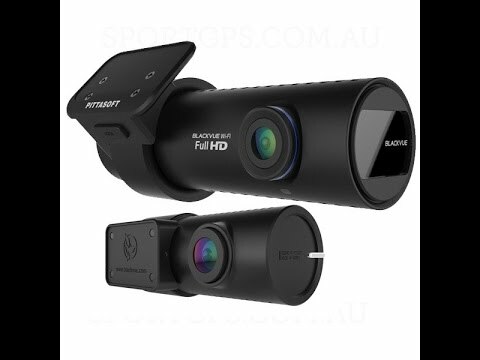 Both the DR750-Truck and DR750-IR cameras are compatible with the BlackVue Cloud service. 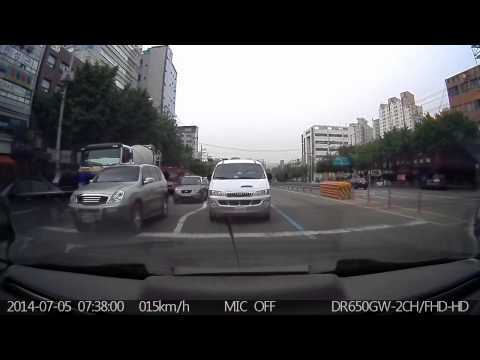 Normal Recording + Event Recording (Impact Detection) + Parking Mode Recording (Impact/Motion Detection and TimeLapse). * For Parking mode recording, a Power Magic Battery Pack , Power Magic Ultra or Power Magic Pro is recommended. Press once to turn on/off Wi-Fi. Press and hold for 5 seconds and once voice commands start, release the button. Then press once again to reset the Wi-Fi SSID and password or press and hold for 5 seconds to format the microSD card. Rear Camera with IR model is for in-cabin use only. Rear Camera for Truck model is for outdoor mounting (waterproof). In the Box: BlackVue cameras come with all you need to get started. Please refer to the pictures below that shows all of the included components with your camera. Please note: extra accessories can be purchased online. Note: Professional Installation is recommended - wires should be run behind any airbags not affecting any safety features of the vehicle..